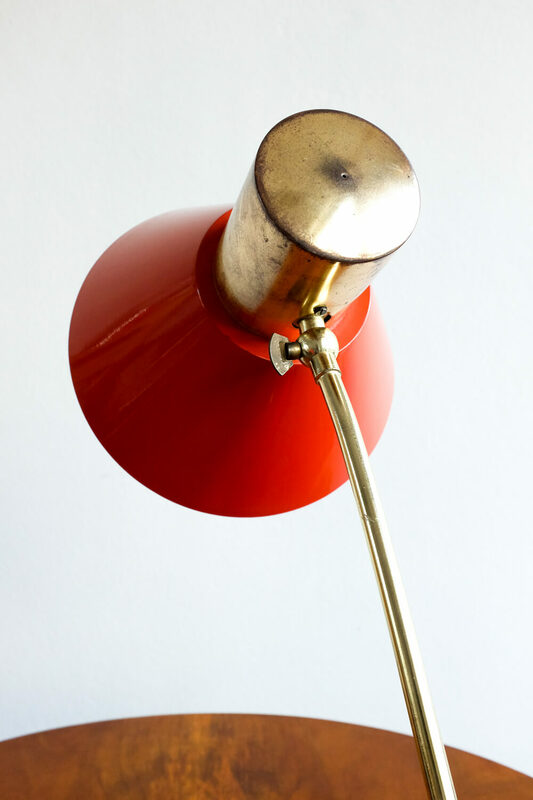 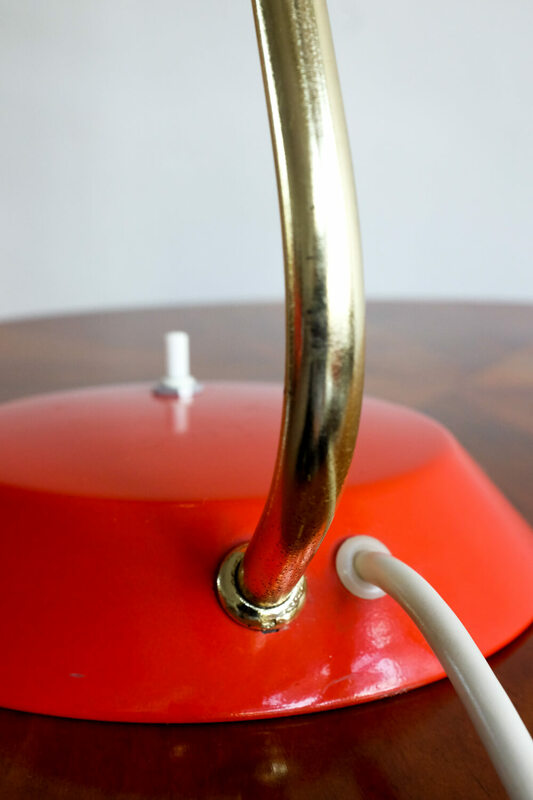 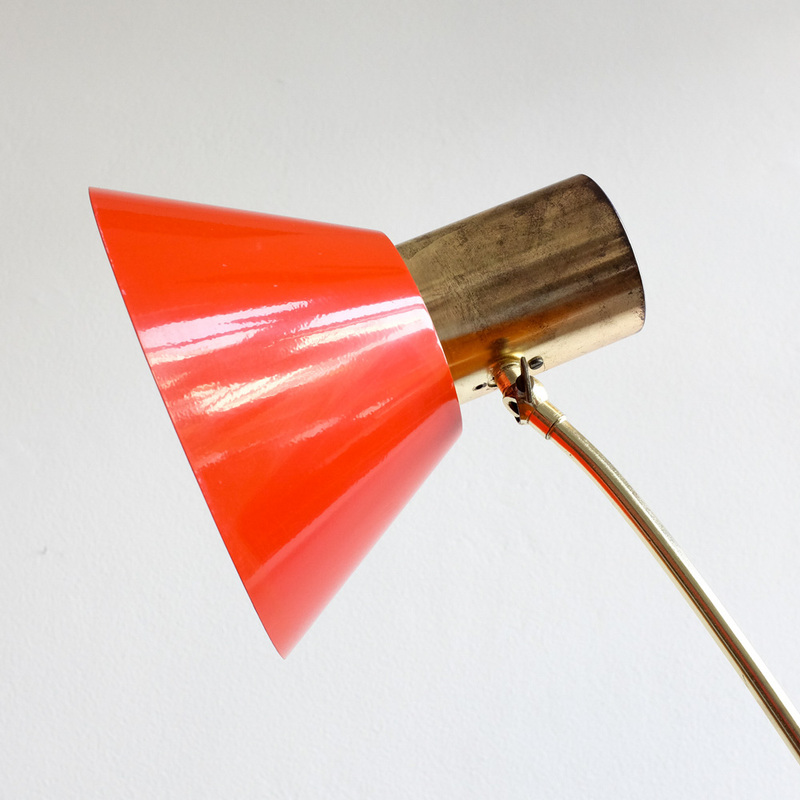 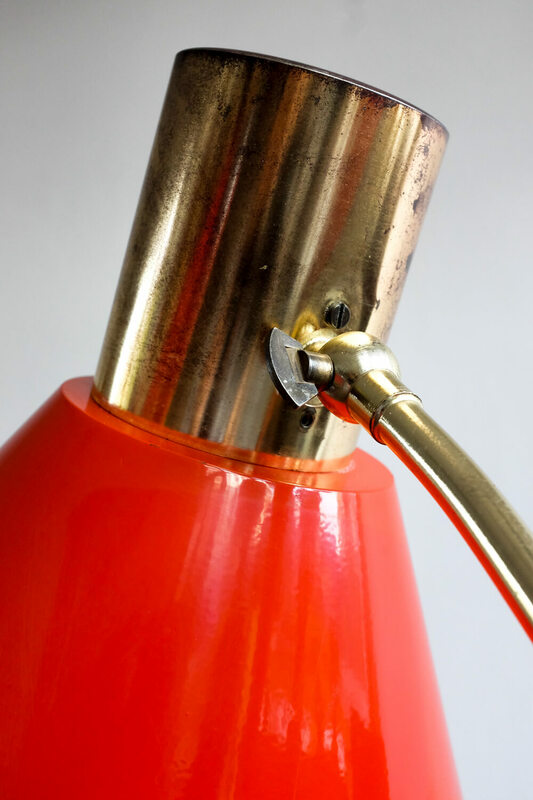 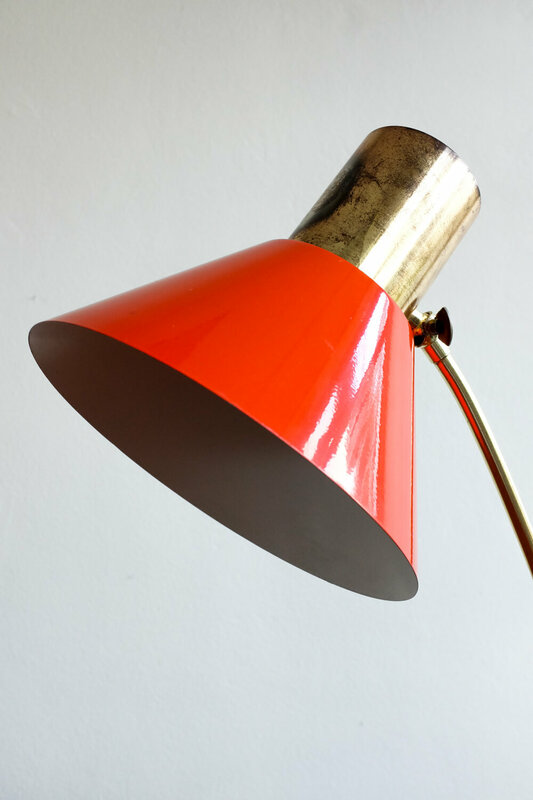 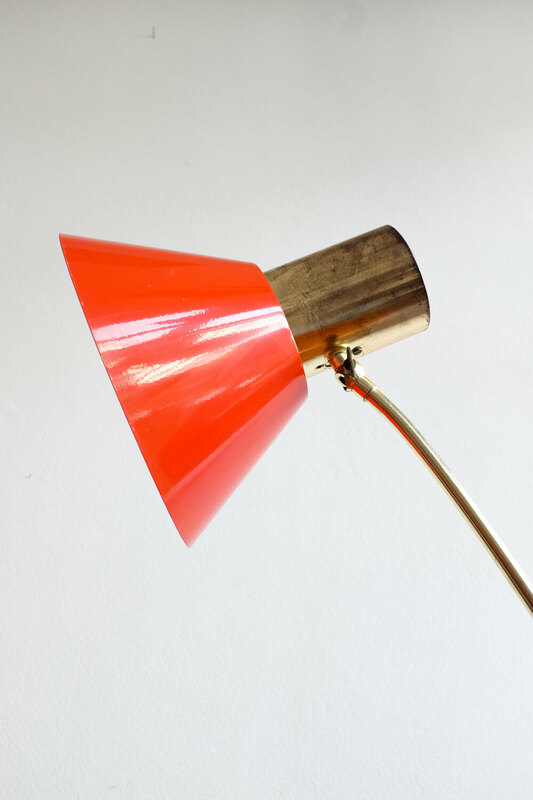 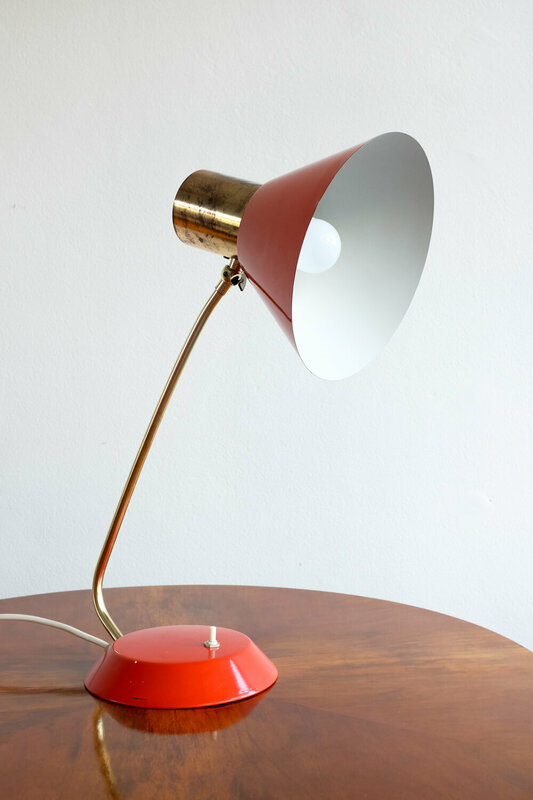 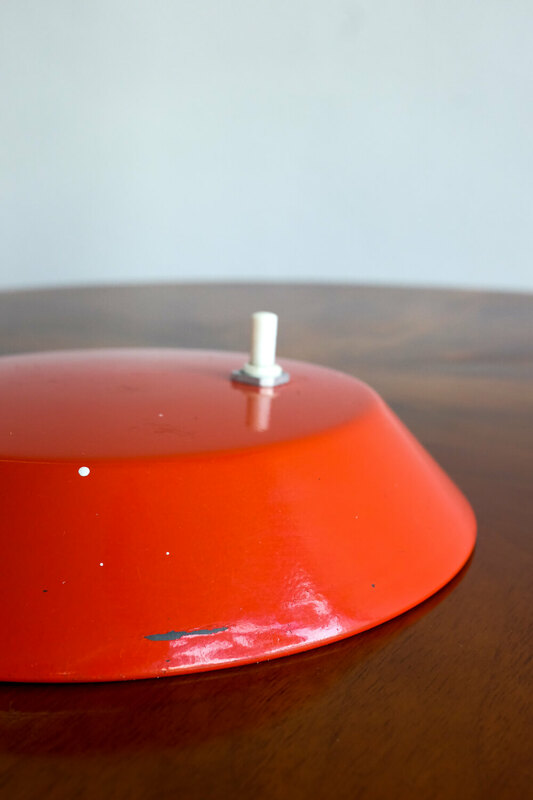 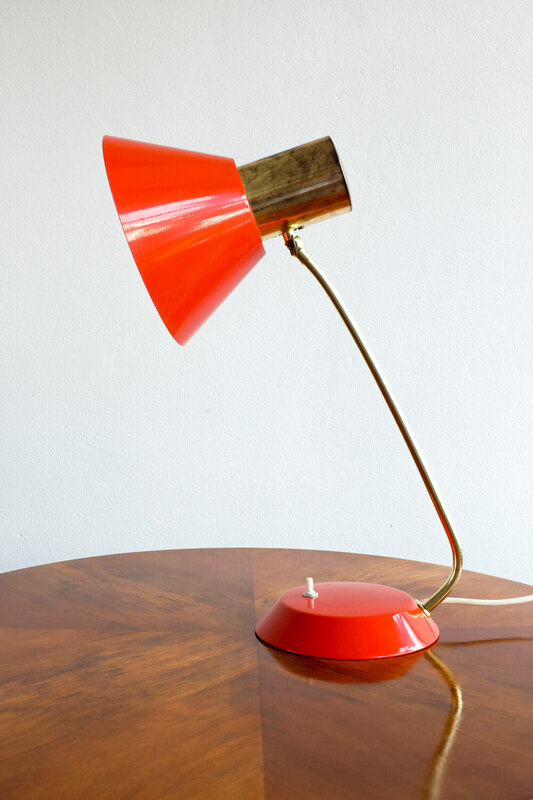 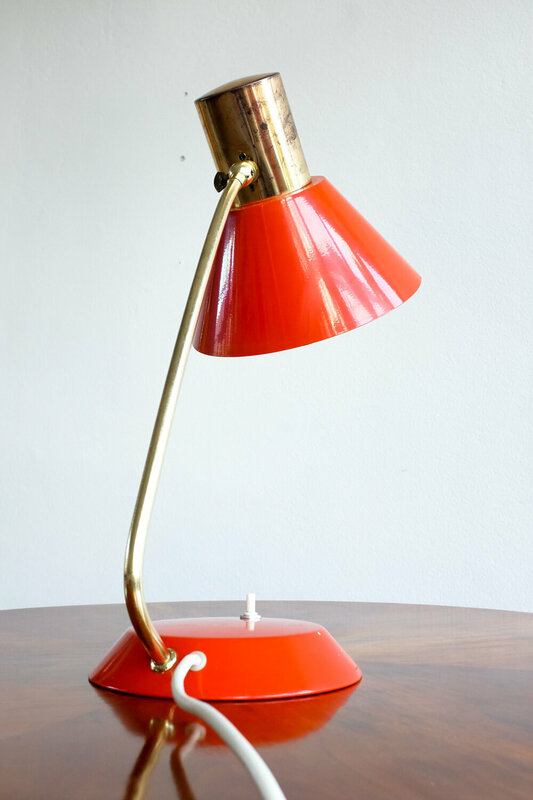 Vintage Czechoslovak adjustable desk lamp in red. 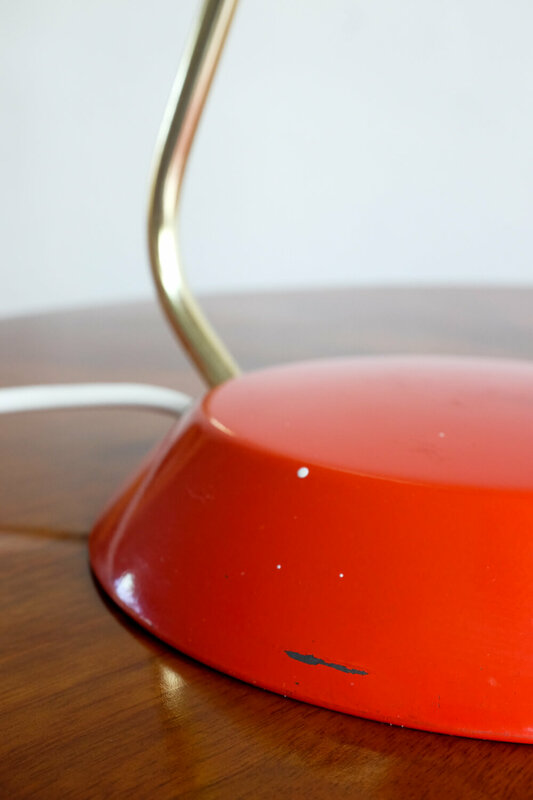 In good vintage condition. 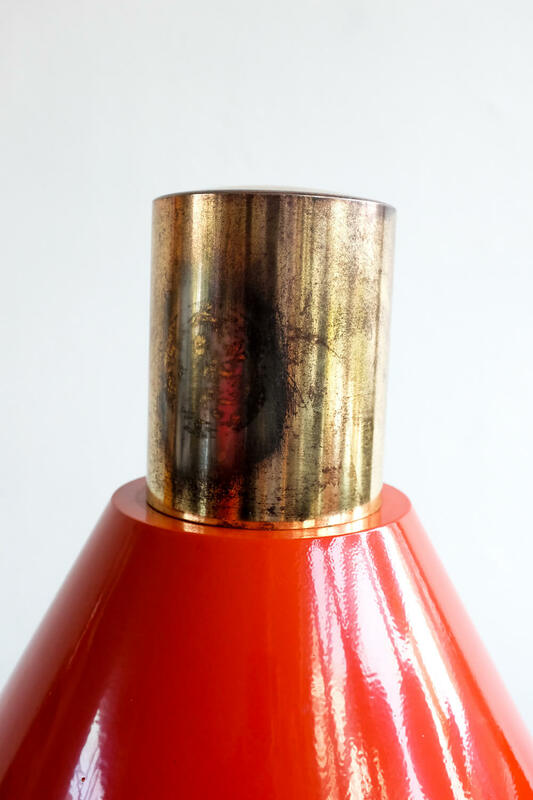 Patina on the metal parts and traces of use.